In the Pink (& Gold)! 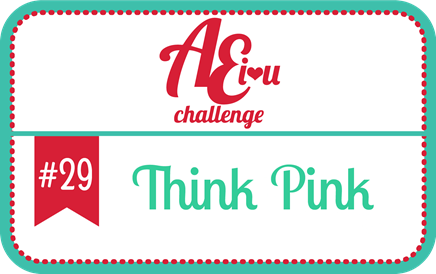 Avery Elle is thinking pink with their current AEI(heart)U challenge, oh and I couldn’t resist just adding a little gold there as well… I Gotta say that I had some fun creating my pink pineapple, ever since I first saw this pineapple I knew that I had to make a bright pink version and finally got my chance with this challenge which was the perfect fit, Yay! Other Supplies: Distress Markers – Picked Raspberry, Twisted Citron. Prismacolor Pencils – Process Red, Crimson Red, Deco Pink, Yellow Chartreuse, Kelly Green. < Previous Video : 10 Minute Christmas Card – for the Caring Hearts Drive! Next > Video : Watercolouring with Crisp Inks! Even gold enamel dots??!!! Therese this is phenomenal!!! Oooh-La-La…this is stunning, Therese! I had no idea pink and gold could look this beautiful together! 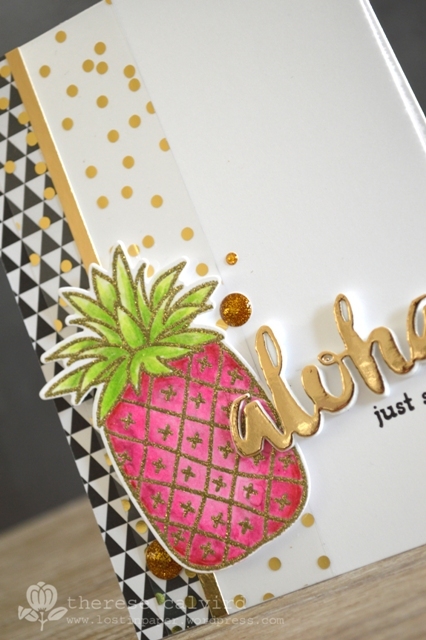 LOVE all the shimmer on your gold die cut sentiment, too! Gorgeous card! Wow, your card is lovely. 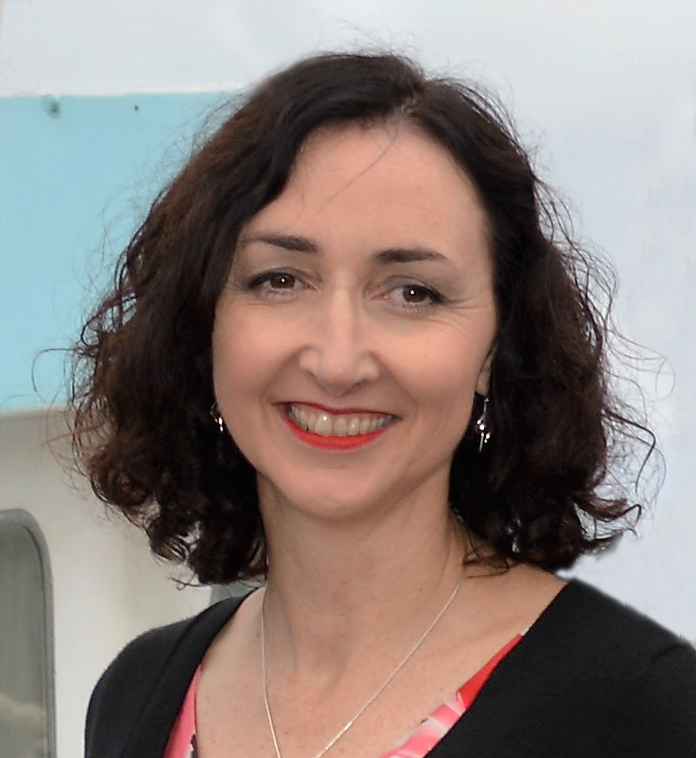 I have to train myself to “think outside the box”…. a pink pineapple who would have thought?!!! Pink pineapple, wonder what a pink one would taste like, with a zing in there. Great card, that gold spotted acetate looks brilliant. You been shopping at Simon Says???? I just love how your mind works…look at a pineapple and think “pink”…your colour sense is amazing! AND I like that Wow embossing powder very much. Another beautiful card. The colour combo is perfect. Everything’s better in pink including pineapples obviously lol. 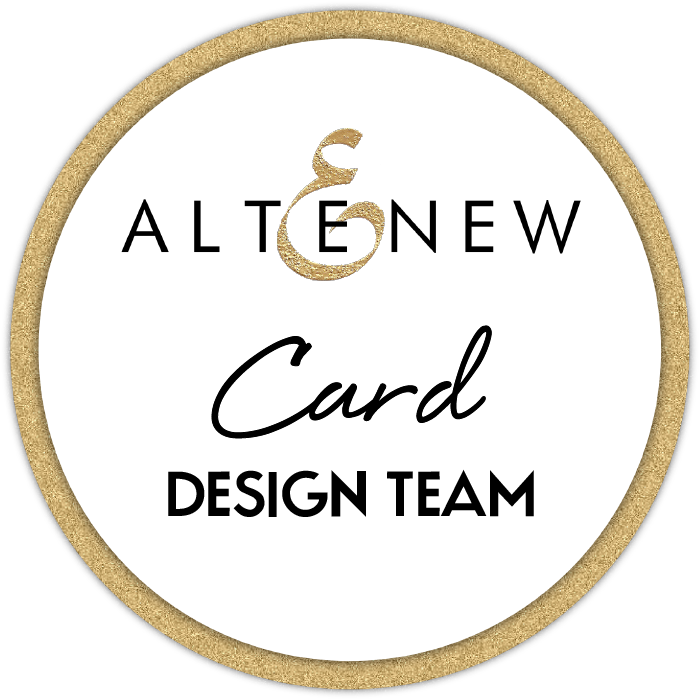 Love the PP and patterned acetate details – they really add so much detail and interest to the card. What a fun joyful card, pink and gold a favourite combination of mine. Wow! This card is fabulous! 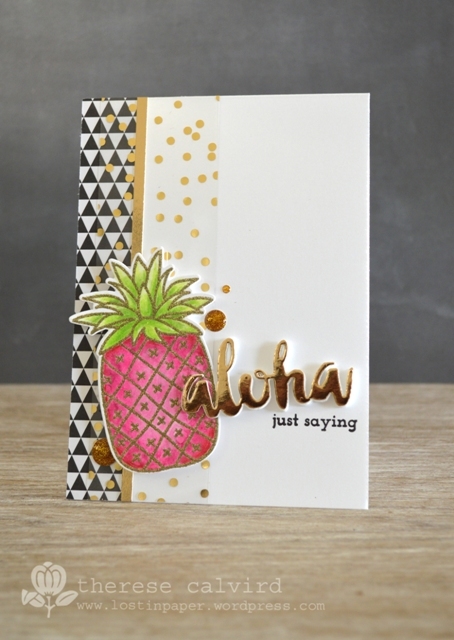 Love how the pink pineapple pops against the gold accented background. Your pineapple looks brilliant in pink! I would never think to do a pink one. If you keep using that acetate, I might just have to buy some. It’s gorgeous and add such a special touch to the pink pineapple. That pink pineapple must be a tropical delicacy! It is so gorgeous with your bits of gold!